Last week marked the beginning of the 2016 CRSSM outreaches, and we couldn’t have had a more Holy Spirit-filled launch! 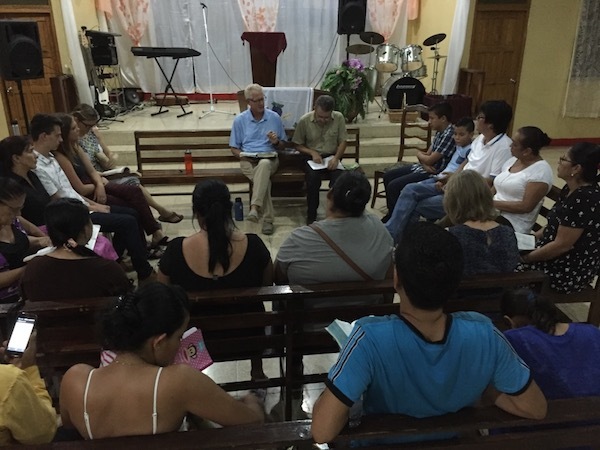 Spanning a period of six days, our four events focused on ministry through visiting various semi-local churches. 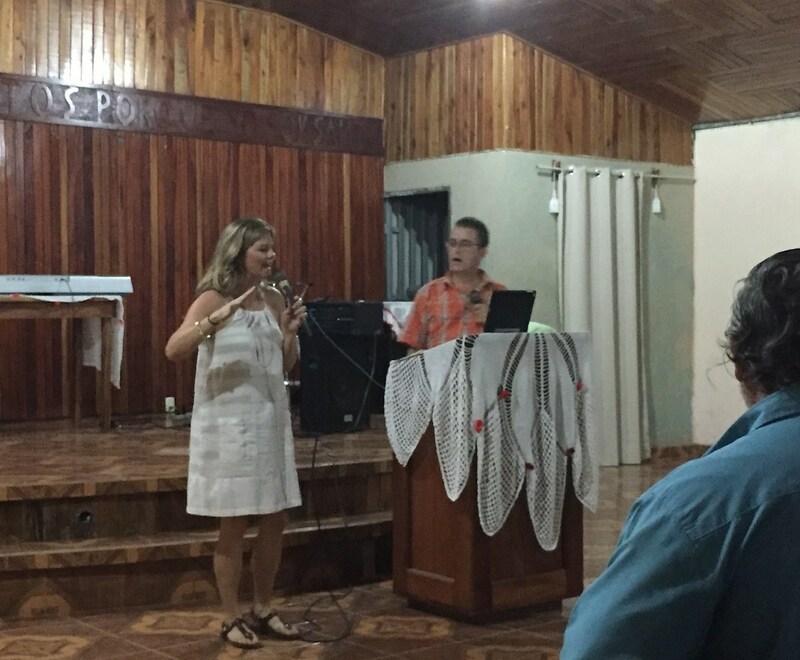 At each church, our team was privileged to lead worship, bring a message and conclude with one-on-one ministry time. 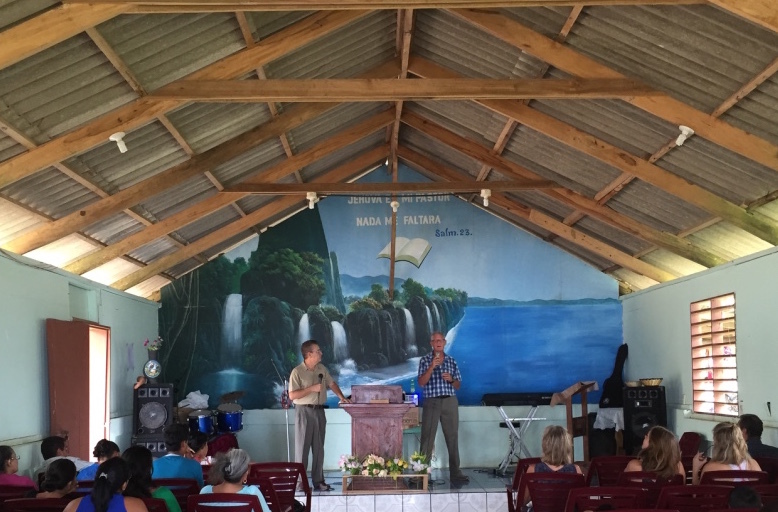 At the first church we visited, a couple came up for prayer during the time of ministry. One of our team members began praying for them and gave them several words of prophesy. They both broke down, and the husband explained that he had come to the service feeling spiritually weak. He had challenged the Lord at the beginning of the service, saying that if He was really listening, He would send someone from our team to pray for him and prophecy over him. As it turns out, the couple had been asking the Lord for a child, and one of the prophetic words spoken over them was that the Lord was going to bless them with a son in the next year. They both left encouraged and full of hope! Another beautiful testimony occurred during our last night of outreach. The congregation numbered only 15 that night, but the hearts of the people were more hungry for Holy Spirit than any of our previous events. Our time of ministry was amazing as we were able to spend a while praying for each individual. One woman had immense pain and lack of hearing in one ear. As we prayed for her, Holy Spirit fell and she received total healing! Thank you, Jesus!! This last testimony happened during our Sunday morning service and was the most impactful for me personally. At the end of the service, a woman came up and asked for prayer. She had a young boy with her and both of their countenances were grave. The woman kept her eyes shut tightly, holding her son close as several members of our team prayed for her. As they prayed her face began to soften, and trickling tears became loud sobs. After a few minutes, she shared that her husband is an alcoholic anti-Christian who tends towards abuse and anger. She feared for her child and herself, and our team responded with words of encouragement, speaking hope and safety over her and her son. Although she received neither physical healing nor major prophetic words, I was amazed by the strength of this woman. Despite fears for her own safety, she attended church every Sunday, bringing her son in hopes of giving him a glimpse of a perfect, heavenly Father. My heart was broken for this young momma, worn older than her years from hardship and fear. My hope and prayer is for her and her son to find peace and safety in the Father’s arms, as well as redemption for their husband and father. After such a fruitful beginning, we ended our first week of outreach with excitement for the ministry yet to come! Costa Rica is proving to be a plentiful harvest, and we are feeling so privileged to be part of it. Please pray for us, but also pray about joining us on one of our outreaches so that you can return home with testimonies of your own! March 4, Laurel, CR. 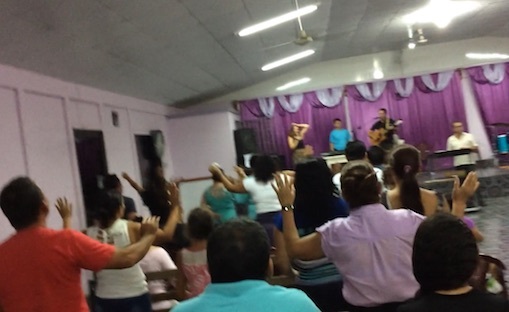 Chris Nesbitt taught on “Lazy Faith” and then introduced Break Every Chain in Spanish… and the Holy Spirit fell HEAVY! Numerous healings brought with words of knowledge. March 6: Steve Hertzog encourages a church near Pavones, CR with timely truths about their identity in Christ, and the response is immediate. Holy Spirit brings restoration, salvation and healing! 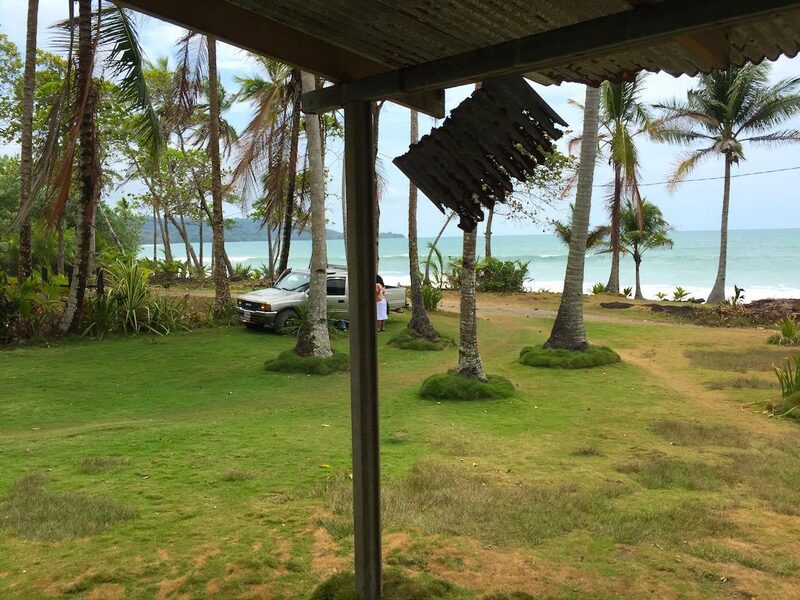 March 8: Tiffany Nesbitt brings a powerful word on the “Door of Hope” at a church near Naranjo, CR, and signs and wonders followed! One man in particular was immediately healed of a painful hernia. Praise JESUS!!! 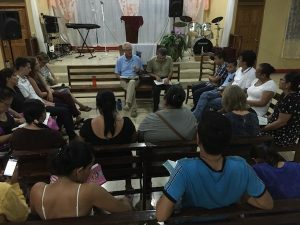 March 10: Steve Hertzog taught on the power of the Holy Spirit at a Methodist church evening service in Paso Canoas CR… and His power was revealed! Several healings including tinnitus and migraine headaches. Thank you Jesus!! I just read your wonderful article, and I don’t know how I could have missed reading it before now?! Anyhow, awesome write up! Thank you for sharing such powerful testimonies. Everything that you said was encouraging, uplifting, and full of life. I can hardly stand waiting any longer until Rob and I get there! I’m so excited to be a part of what God is doing in Costa Rica. I loved all of the testimonies of the healing, hope, and hearing the prophetic words from the Lord. Do you happen to have the names of the couple wanting a child? Also, the name of the woman who was given her hearing back? Lastly, did you get the name of the woman and her young son that feared the husband/father who is an alcoholic and anti-Christian? I would love to meet them all, but in the meantime we will be asking our Community Group to be praying for them for more breakthrough, love, joy, and the peace of God at all time to be upon them all. Can’t wait to get there!!! !